Potential clients in the process of divorce often contact me because they are concerned about hidden assets. Often the spouse had a history of financial dishonesty throughout the marriage, or his or her behavior became suspicious around the time divorce was filed. 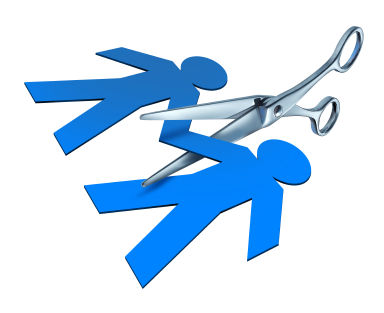 It is not uncommon for there to be a sudden lack of money once divorce is filed. Previously, it was easy to pay the bills and pay for vacations and other extras. Now it’s hard to find money for even the basic necessities. When a spouse is suspected of hiding money and other assets, professional help is required. But what kind of help? 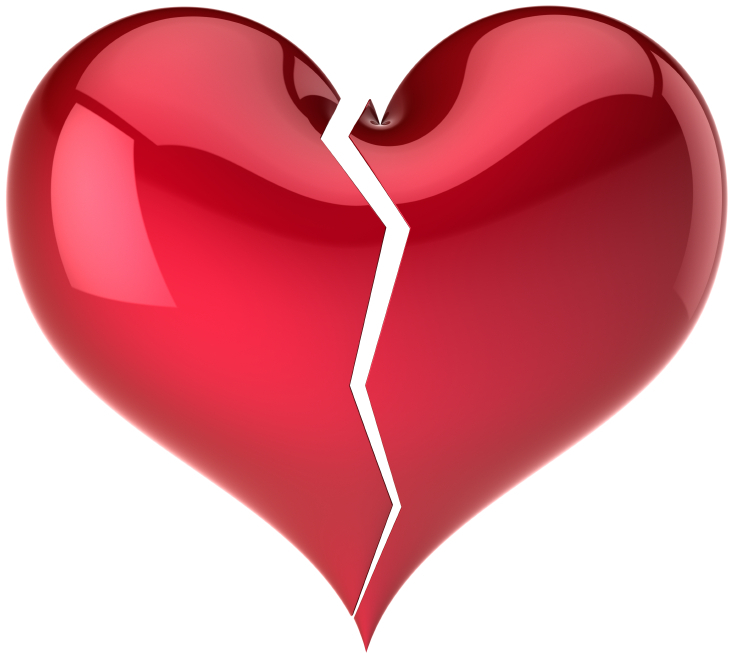 In many divorces, women are at a significant disadvantage, especially when it comes to money. In many marriages, the husband has been the main breadwinner. He often controls the purse strings, and often knows much more about where money has been spent and what assets are owned. It is not unusual for the “out” spouse (the one who is not the major breadwinner in the family and who does not have control over the family’s finances) to suspect that income and assets are being hidden during a divorce. 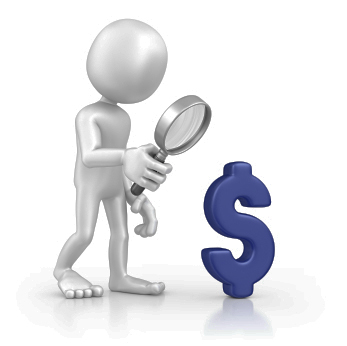 When one party is accused of hiding income, how can a forensic accountant find it? 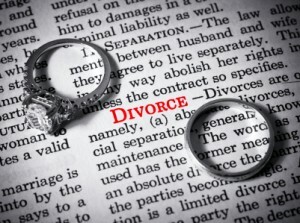 In the early stages of divorce, clients are required to complete financial affidavits, financial declarations, or other similarly titled disclosures. The importance of an accurate disclosure of assets, liabilities, and income is obvious. Yet many clients are unable to accurately prepare this financial information. Particularly in high net worth divorces, it may be difficult for the husband or wife to report these financial details because of a large volume of data and/or an inability to compute the numbers. The financial declaration will be a primary piece of information used to divide assets, calculate alimony, and calculate child support. Errors can therefore be very costly. Both civil and criminal cases often involve an element of proving or disproving income of an individual or business. It is not unusual for a divorce case to include allegations of hidden income or assets. In contract disputes alleging the loss of sales or profits, an accurate determination of income is critical. 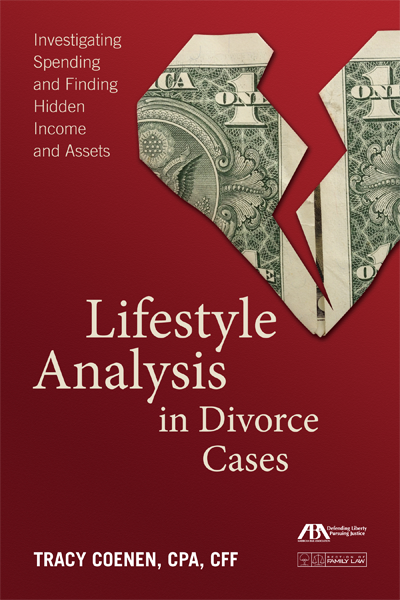 My new book, Lifestyle Analysis in Divorce Cases: Investigating Spending and Finding Hidden Income and Assets, is being published by the American Bar Association this summer. It will be the only book available on the topic of lifestyle analysis in divorce cases. While there are plenty of excellent books on financial issues in divorce, none of them focuses on the lifestyle analysis, how it is done, and how the results may be used in court. A lifestyle analysis is the process of tabulating and analyzing the income and expenses of the parties. The lifestyle analysis is then used to determine the standard of living of the parties, which will influence support calculations, and possibly property division. This article was originally printed in the ABA Section of Family Law eNewsletter, January 2014. If you think your spouse may be attempting to hide income or assets during your divorce proceeding, your first step should be to tell your divorce attorney. Your attorney should know how to handle situations such as this, and the sooner he or she can act, the more likely you are to see results. 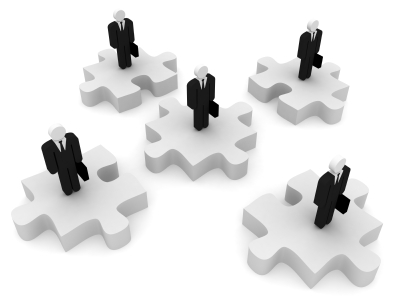 You should also quickly gather and secure any documentation that might prove your allegations. 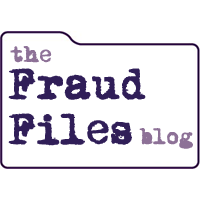 Financial documents that you can legally access should be copied and turned over to your attorney. This might include tax returns, pay stubs, credit card statements, bank statements, brokerage statements, contracts, or any other documents which might prove the existence of assets or streams of income. The article can also be found in the Spring 2013 print edition of Divorce Magazine.